This tool has been deprecated (and hence no longer maintained) in favour of the University's new "Calendar Feed". The "Calendar Feed" was only made available (Semester 2, 2015) after this tool was created (Semester 1, 2015), and is completely fail-proof (as opposed to the hacky HTML table conversion that drives this tool). Although the script is still active to process the WASM authentication, there have been numerous changes made to the Timetable website since 2015. As a result of these changes, this tool appears to have been broken, so you'd get authenticated, the script processes the timetable data, but see that it's different from the format last year, and breaks. To reiterate, the "Calendar Feed" is much nicer - if it hadn't existed then this tool would be updated for this year. 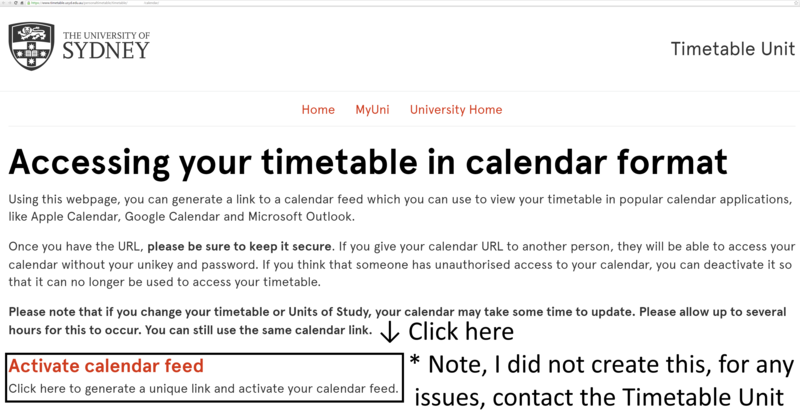 If you don't know how to access the University's built in Timetable Calendar Feed, here are some steps to get you pointed in the right direction. 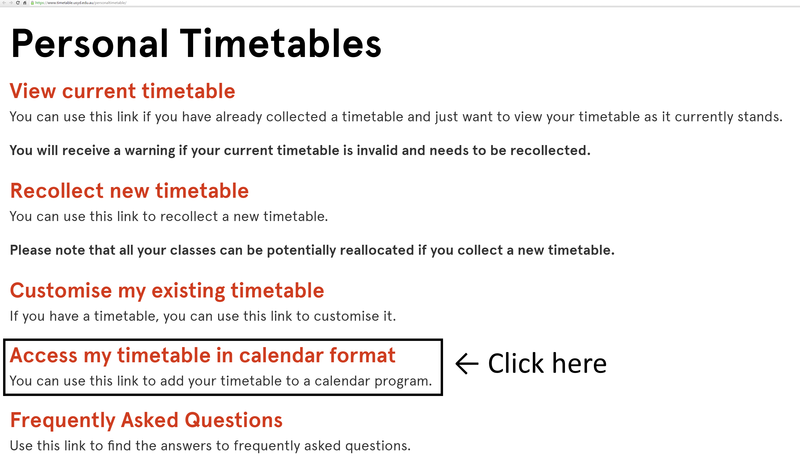 I have no involvement whatsoever in the new Timetabling Calendar Feed, contact the Timetable Unit for support. Not to be outdone by the folks at UNSW, here's a Timetable Exporter (for iOS, Gmail and Outlook) for the University of Sydney.  Blog Post containing the instruction to use this web app is linked by an icon in the top-right area. Or you can just click here to access the instructions. The Python source code for the WASM/UniKey authentication routine can also be found on the blog. Again, a blog post is located here, with instructions. In the 8 seconds that the script runs, it makes 5 http requests to USyd's authentication process and USyd's timetable app. The script sends around 60 http requests to get the information about the venue of where you're studying. This is used for detailed location information, though doesn't seem to appear anywhere on iOS besides the "notes".